This gorgeous necklace is sure to attract attention for all the right reasons! 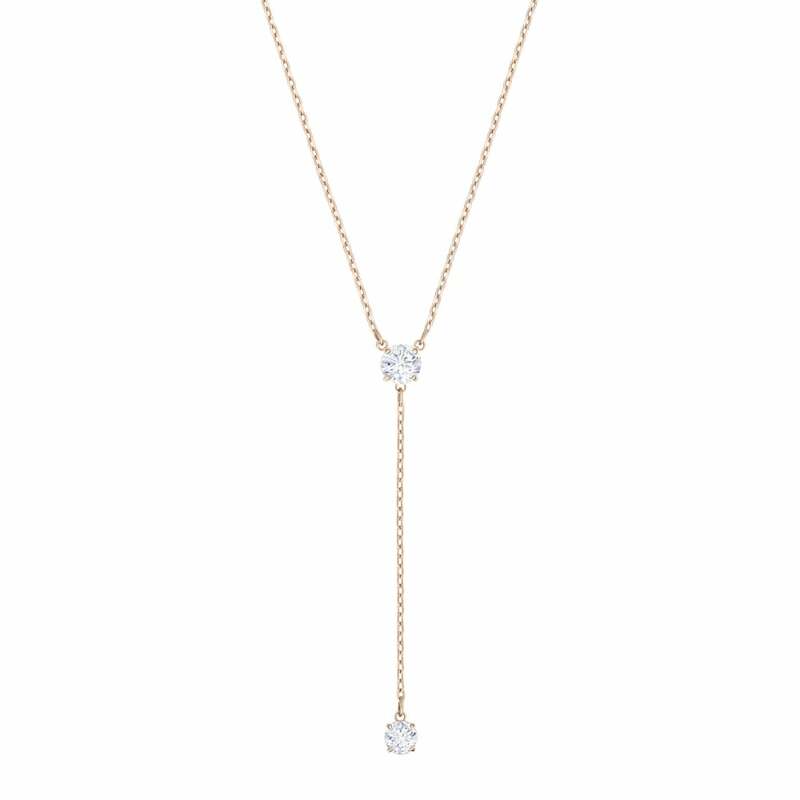 Created in a mix of rhodium plate and Swarovski Crystal, the necklace features an adjustable closure, meaning that it can either be worn as a pendant or a choker. It's a playful piece that if full of fun and style.